Instagram copies Snapchat Once Again in it’s Latest Update : Instagram decided to announce earlier this month a new feature called Stories. The same feature was already offered by rival app Snapchat. Through the new update, the users able to zoom and switch between front and rear cameras while recording. Identical to how the feature works on Snapchat – New feature allows users to zoom in by dragging a finger up from the shutter button, with the zoom out applied by dragging it back down. In May, Snapchat received this update. It seems like Instagram is not afraid of taking Snapchat head-on. 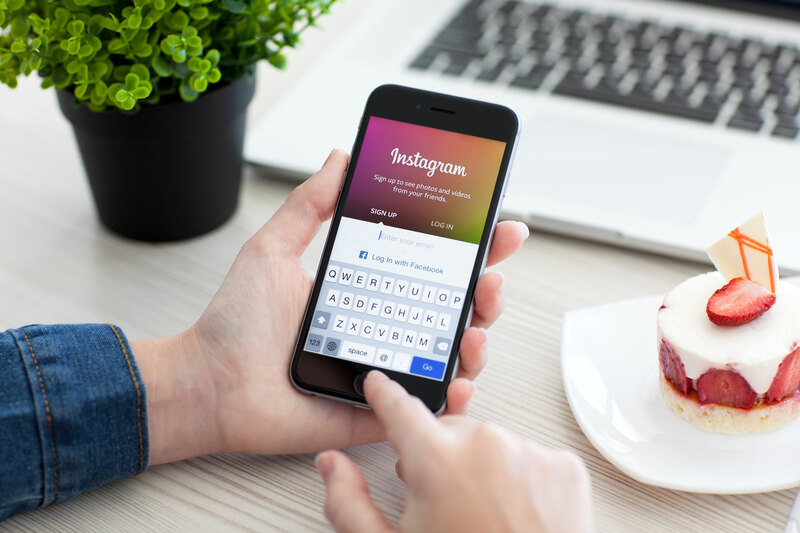 The latest feature of Instagram – ‘Stories’ update is available for both, iOS as well as Android devices. @instagram hahaha didn’t Snapchat do this already… You guys just gonna follow right along, huh? Earlier this month, Instagram caught many longtime users by surprise when it announced its new Stories feature, which is the most blatant attempt of Facebook at copying Snapchat yet.